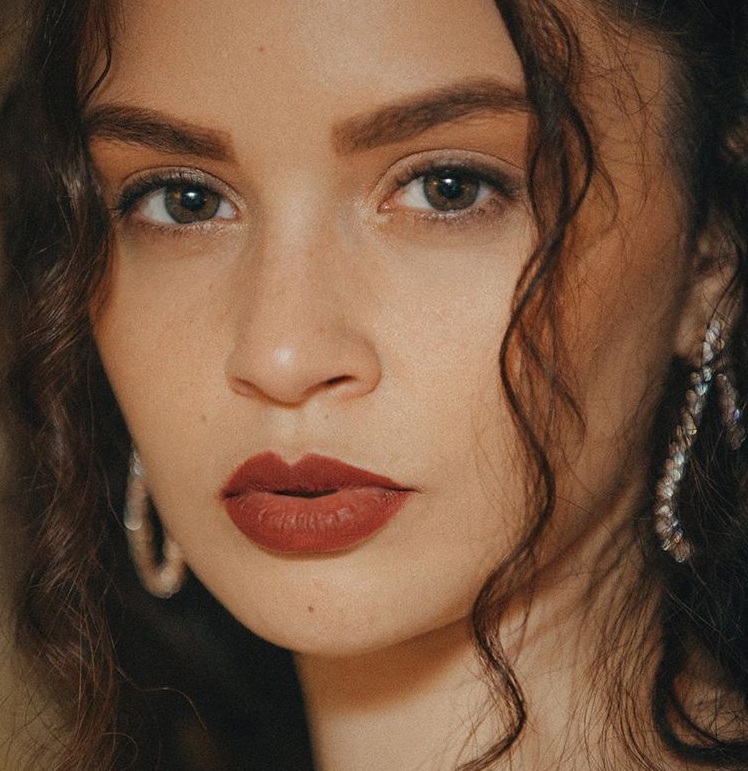 Sabrina Claudio has liberated her new promotional single online. “Numb” – which was collectively produced by Sad Money alongside Andrew Haas and Ian Franzino of AFTERHRS – is now available via iTunes, Apple Music, Amazon, Google Play, Tidal and all other digital streaming platforms. 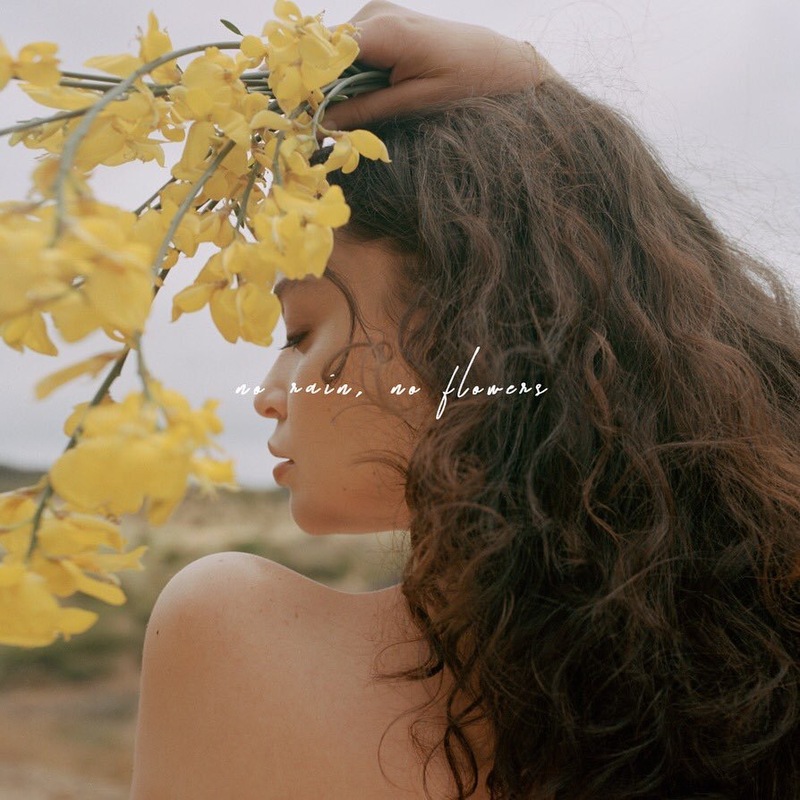 Claudio’s upcoming project “No Rain, No Flowers” – featuring previous singles “Messages from Her,” “Don’t Let Me Down” and “All to You” – is scheduled to arrive on August 15 via SC Entertainment / Atlantic Records. Stream the audio clip for “Numb” below.